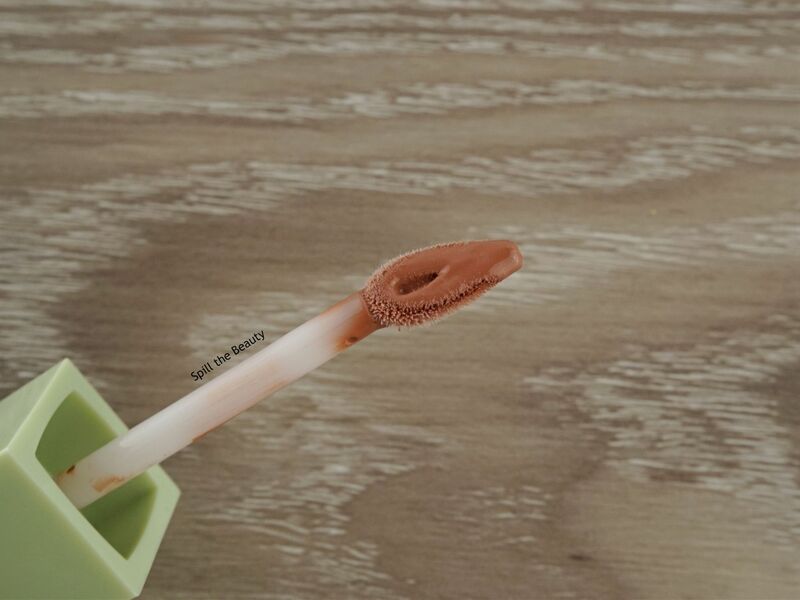 Spoiler alert…..my first experience with Pixi Beauty’s liquid lipsticks was an absolute smash! 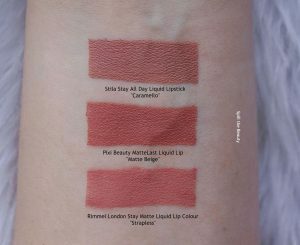 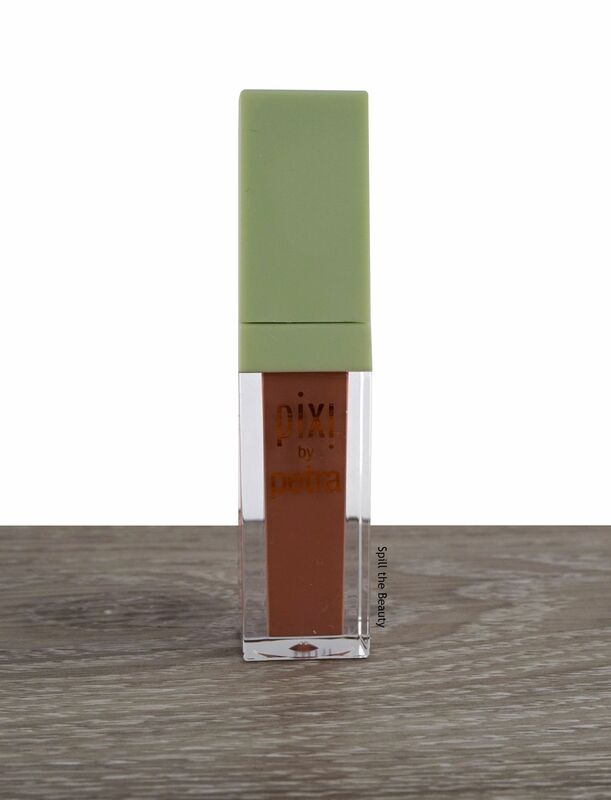 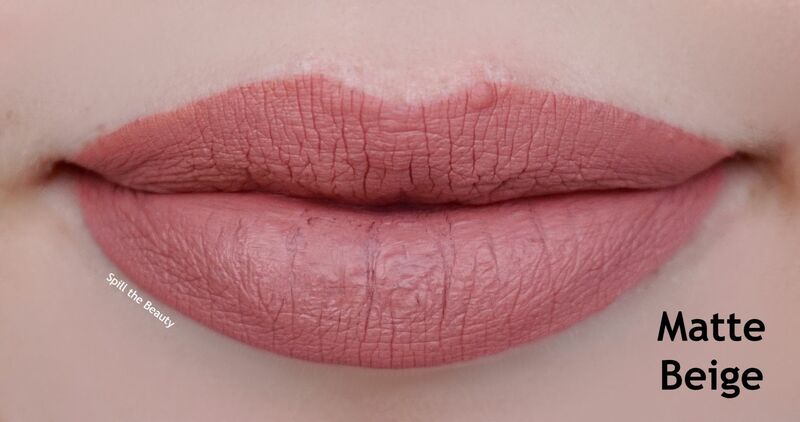 Let’s take a closer look at the Pixi Beauty MatteLast Liquid Lip in Matte Beige. 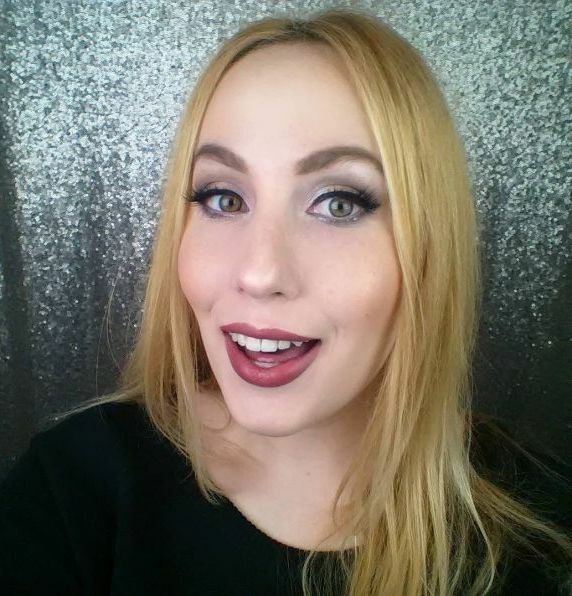 Gushing commences in 3….2….1. 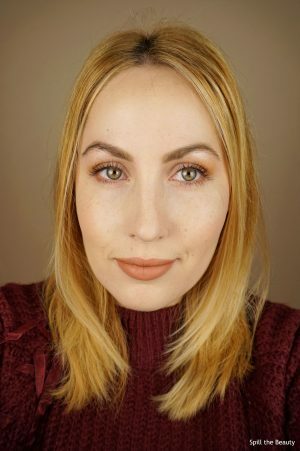 The applicator shape was great for a precise application, the formula glided oh-so-softly and the lipstick lasted all day, even through me eating soup! Excuse me while I buy the rest of this collection.